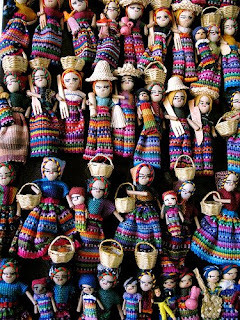 I love worry dolls. I wish I still had some. I am trying to get my hands on some! !